First of all let us talk about the word MAKANI, from Hawaii, which means “WIND”. Yes, you’re thinking right. 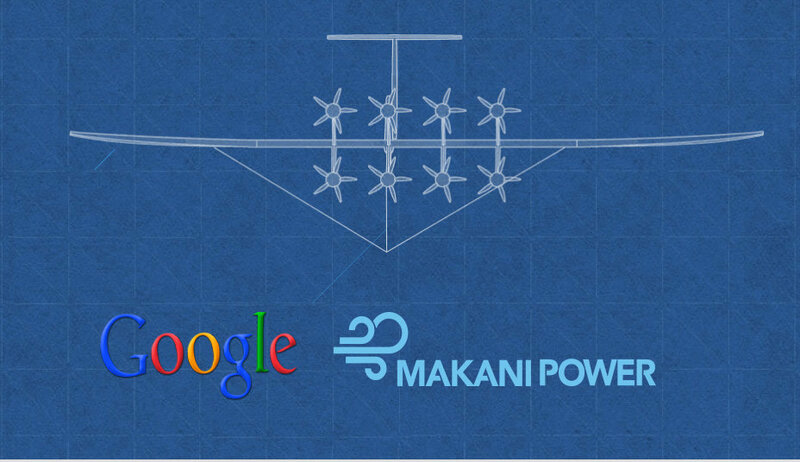 Google’s Makani project is a wind mill project which is a little different from the conventional wind Turbines. How?? Let’s dig-up more. Google’s Makani project is a new era wind-turbine system, producing 50% more clean energy than a conventional wind turbine. The project is working to accelerate the shift to clean, renewable energy by developing energy kites, a new type of wind turbine that uses lightweight electronics, advanced materials, and smart software to generate more energy with less materials—all at lower cost. 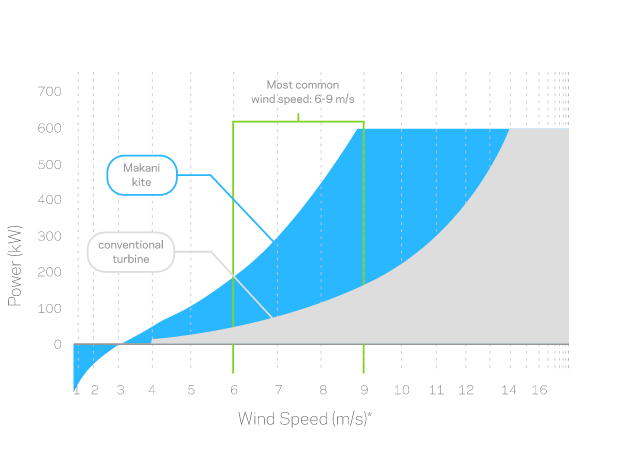 Energy efficiency of Classical turbine vs. Makani Kite. What was the need of project? What is wrong with the conventional wind-mills? Our most of the energy sources depend upon non-renewable sources. Very few proportion of our energy need is fulfilled by clean and renewable source like Solar, Hydro-electric and a very less amount by wind-mills. Clean energy is more commercially available than ever, but only 5% of the world’s power comes from the wind. While wind turbines have reduced wind energy costs, they don’t make economic sense in many places. We need new technologies to make wind power cheaper, more efficient, and more accessible to all. So, Google took a step forward and secretly initiated a research in its Google-X Labs to find a conventional and efficient source of clean energy. It was then they named the project as Google’s Makani project. Makani is creating an energy kite that will generate 50% more energy by accessing stronger winds at higher altitudes, while eliminating 90% of the materials used in conventional wind turbines. Makani’s energy kite uses the same aerodynamic principles as a conventional wind turbine, but replaces tons of steel with lightweight electronics, advanced materials, and smart software. 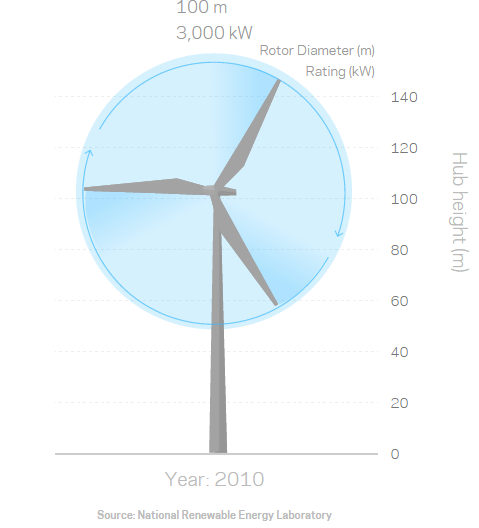 In order to generate more power, wind turbines have become taller, heavier, and more expensive. 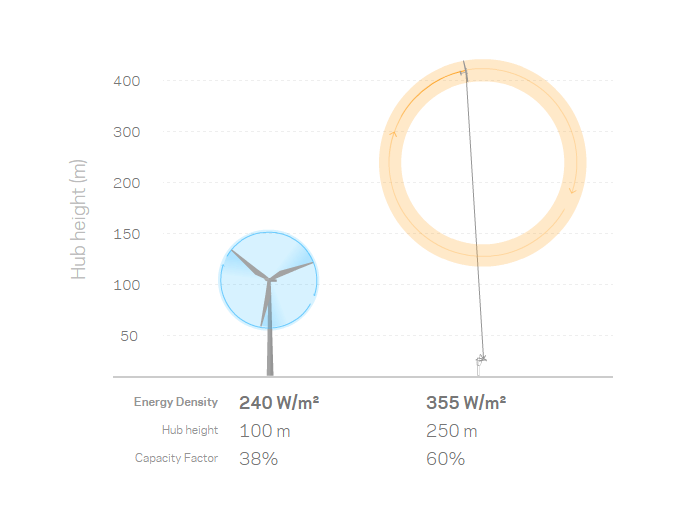 On average, conventional onshore wind turbines require 100 tons of materials such as steel, fiberglass, and concrete to produce a single megawatt of capacity to power 500 U.S. homes. These large structures are expensive and complex to construct, and can only be installed where the winds routinely reach speeds between 5-8 meters per second (20-28 kilometers per hour). Unfortunately, less than 15% of all land around the world meets this criteria, meaning this existing technology in its current form cannot scale. 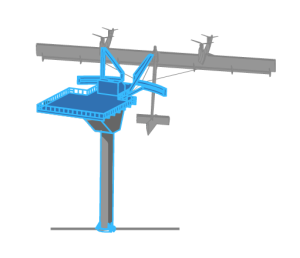 The energy kite simulates the tip of a wind turbine blade, which is the part of a turbine that makes most of the energy. The kite is launched from the ground station by the rotors, which act like propellers on a helicopter. Once in the air, the kite generates power by flying in large circles where the wind is strong and consistent. Air moving across rotors mounted on the kite forces them to rotate, driving a generator to produce electricity, which travels down the tether to the grid. We can say this is another step by Google towards mankind. Google is further more setting these Kites in remote and rural areas. Once this beta project is accomplished, Google will be going to set-up Makani Kites on a large scale to reduce the dependency on non-renewable and pollution filled sources of energy .